Hubby came home early from work last Friday, what a surprise! We were planning to have a movie and dinner date but Joshua simply wouldn’t take his nap so nix all plans to go out. Instead, we decided to bring Hubby along for our usual picnic in U.P. Yey, a family gimmick! It was the first time that Hubby would join our picnic so Joshua was pretty excited. We had to make sure that his Papa would enjoy himself. So we went to buy fish balls, squid balls and dynamite (cheese sticks with hot peppers and ham) at the U.P. Shopping Center. Ate Joy went to order them while we stayed in the car. Hubby and I were grinning because it was the 1st time we ever heard him introduce himself. When we looked outside the window, there was a pretty young lady walking by. Aha! Then more people passed by the car. 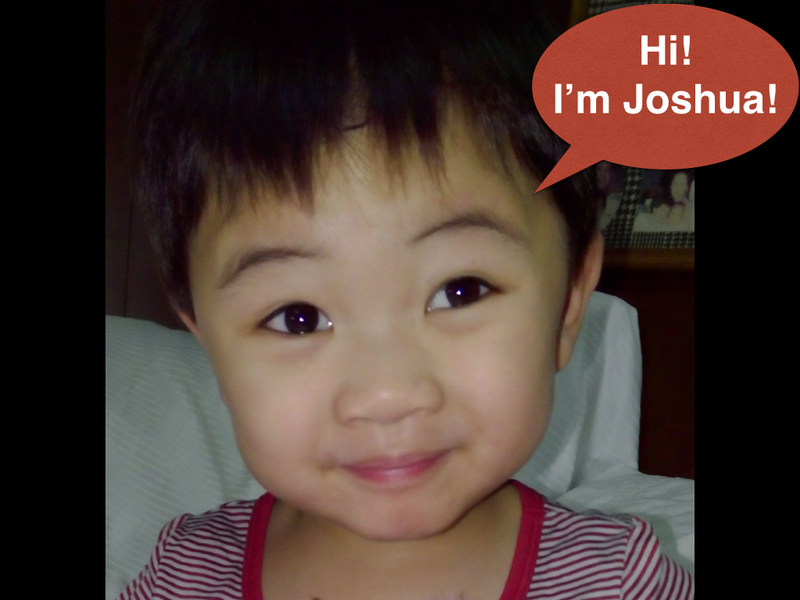 Joshua kept calling out, “Hi!” then follows with “Wala na eh!” all in one breath. Really funny! *NOTE: Holy Family School is an all-girl’s school near our new house. Hahaha! The musings (and horrors) of an old couple with a young handsome son who now has a pick-up line! Do not imagine all sorts of horror scenarios about your kids’ future if it will only put you in a bad mood. Do not fall for the jabs of people who purposefully try to annoy you (especially if it’s your husband). You’ll never win. Do no worry about your kids’ future. 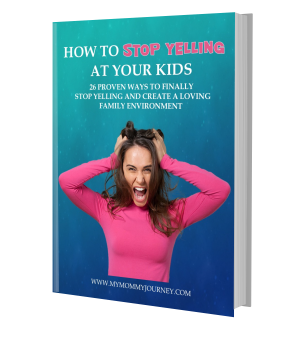 Raising them well is your only way of ensuring that they will fare better than you imagine and succeed in the future. Kids grow up so fast. These kinds of developmental milestones make you realize just how fast. Remember these funny moments about your kids. They truly are sacred. Do you look forward to your kids’ future or cringe at it? Do you remember funny milestone moments about your kids? Do you treasure them?